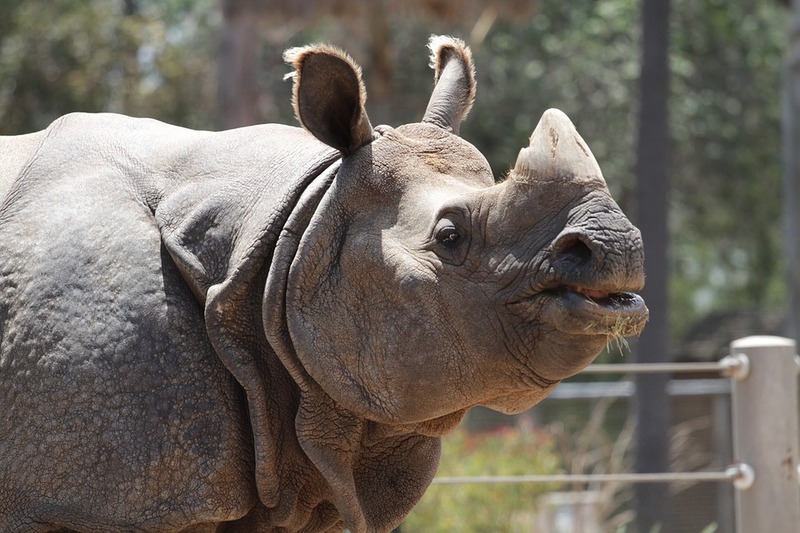 Today I come to a controversial subject and one which divides people like no other…bagpipes. Once upon a time someone thought “Its a pity to waste this animal’s stomach, why don’t we shove a couple of hollow reeds in it and see if we can make a noise” And so the bagpipe was born and I bet my last chocolate biscuit people have been arguing about the resulting sound ever since. As far as I can see they come in two types, one where the bag is inflated by pumping and the other by blowing. My eldest goddaughter (Hi Lyndz) playing Northumberland pipes where she inflates the bag by means of some sort of bellows she works under one arm…don’t ask me for details, I can’t carry a tune in a bucket, but I have enormous respect for anyone who can make music. 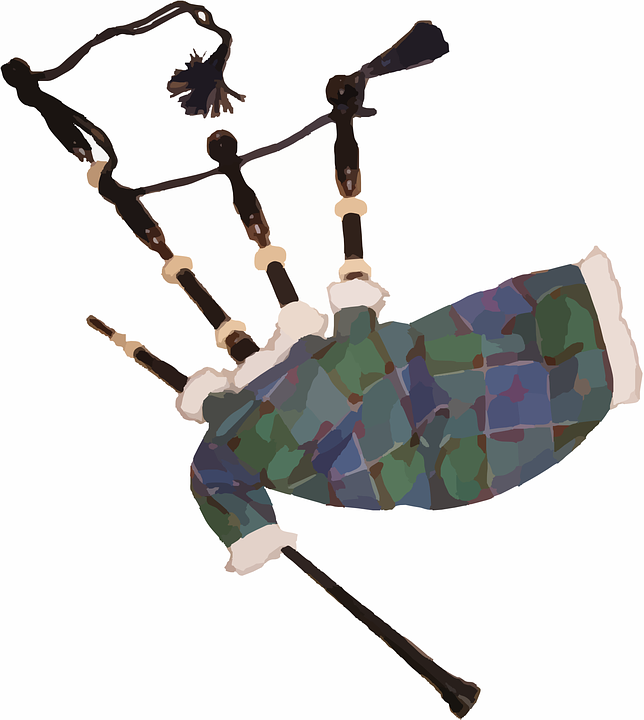 On the other hand, Scots and Irish pipes are inflated by the pipers blowing into the bag. Either way, the music comes when the air is squeezed out of the tubes. That the full extent of my grasp of the technical details. How either of them manage to squeeze, blow and run their fingers up and down the holes in the reeds is a mystery to me, but thank god they can, because I love both versions, it sends shivers down my spine and brings a lump to my throat. I will admit I prefer Northumberland pipes in a confines space as the other sort can make the wax in your ears melt if they are played close by. My Faran mercenaries love the sound of the pipes with one single exception. Stopping his pipers play is on of Lord Darach’s chief objects in life and as he is the boss, he gets his own way much of the times, but even he can’t stop them all the time. 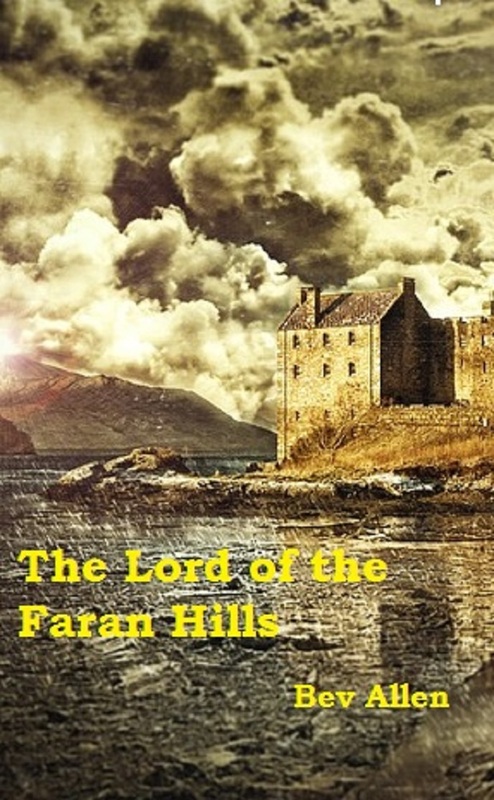 “The Lord of the Faran Hills” is now live on Amazon. The soldiers in the book are mercenaries, but before you recoil in horror, its worth remembering not all soldiers of fortune are without merit. Our own much loved Brigade of Gurkhas are technically mercenaries, they are foreign nationals we employ to fight for us and they are the pattern of honourable service I used for my troops. Farans might fight because they are paid to fight, but that is all they do, they don’t turn on the civilian population causing as much or even more misery than the supposed enemy, unlike the many examples who ravaged Europe during the 14th and 15thC. When fighting is your profession, you obviously take a keen interest in developments in the tools of your trade. At the beginning of the book Lord Darach and his men rely on swords, crossbows and the pike, they know about “gonnes”, they just aren’t convinced about their reliability or flexibility, but when offered the advancement of the musket, they will be among the first of their kind to exploit its potential. I am very pleased to say my next book “The Lord of the Faran Hills” will be available on Amazon Kindle in the next few days (possibly hours). “When Aulay Fitzgellis allowed himself to be talked into rebellion against his brother the king, it never cross his mind he might not win. Now the only thing keeping his head on his shoulders is the leader of the mercenaries who defeated him. 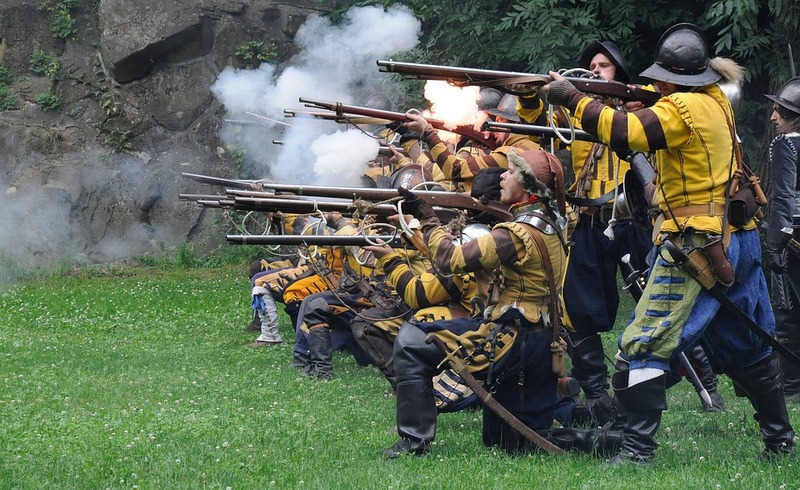 I’ve had a lot of fun writing this, loads of research on muskets and how an army works on the march. I also got to play a wargame while I worked out how a siege. I must thank my lovely husband for the loan of his model castle – yes, -I know I moaned like hell when you monopolised the dining room table while you were building it, but I didn’t know then how useful it was going to be. If you give the book a try, let me know what you think, I love to hear from readers. I do love a bit of research and my next book “The Lord of the Faran Hills” required a fair bit of it. Admittedly being married to a military historian does mean a lot of it can be done by shouting “Hey, babe” through the connecting wall and waiting for the answer, but some it has to have a bit more hands on experience…okay, not so much of the hands on, no fool was actually going to allow me to handle a matchlock musket, but I got shown a great deal and not just on You Tube…black powder smells delicious by the way, just like flowers. But, having said that, here is an excellent film on how it is done. The noise is terrific. The book is set at a time when armies are beginning to evolve into the sort of fighting units which is more familiar to modern eyes. The pikeman and the bow and the primitive goone will soon give way to the matchlock musket and in time will give way to the flintlock. In the book, as in Europe in the later Middle Ages, mercenaries are first with any new military development, they can afford it, and my Faran Lord will be the first of his kind to acquire muskets. Below is a picture the type of weapon in the book. To be honest, I have cut out a couple of stages of weapon evolution to get to the more exciting stage, but they are using scouring rods, match cord and putting the ball and the wad down the barrel ( showing off technical knowledge here). I’d love to hear from anyone also interested in early weaponry, so stick any thoughts you have in the comments.